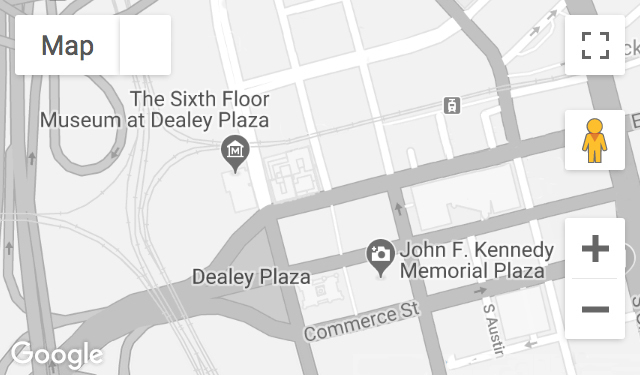 As president of the Dallas chapter of the American Civil Liberties Union in 1963, Olds went to Dallas police headquarters on the night of the assassination and witnessed the midnight press showing of Lee Harvey Oswald. He was later interviewed by the FBI. Recorded June 19, 2017.